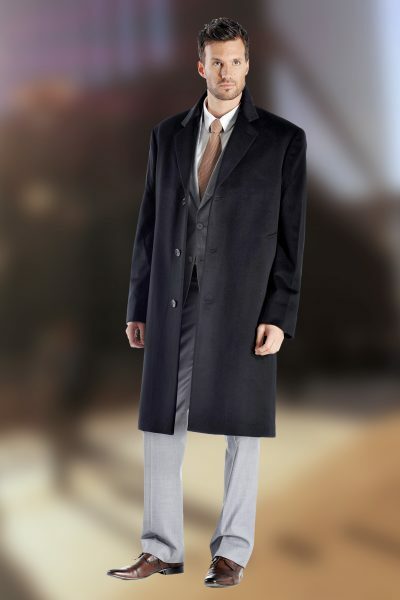 Luxurious, soft and really warm, our overcoats are made from the finest grade of 100% pure cashmere. 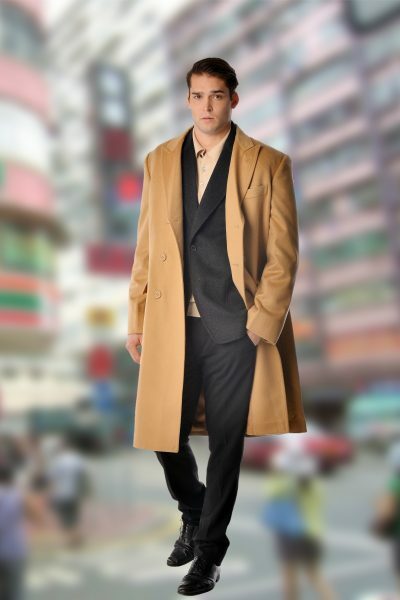 These overcoats are light weight yet offer unsurpassed warmth and softness. 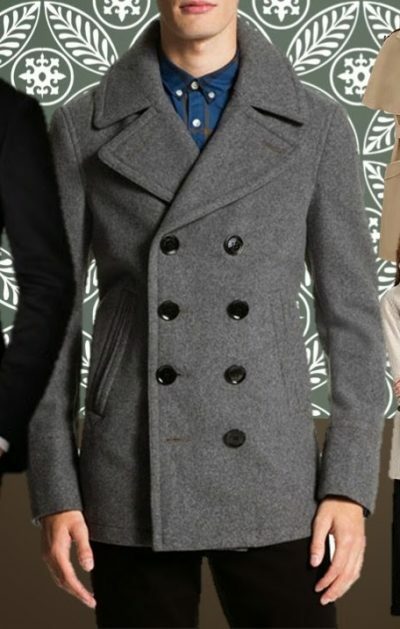 This is a full length coat. 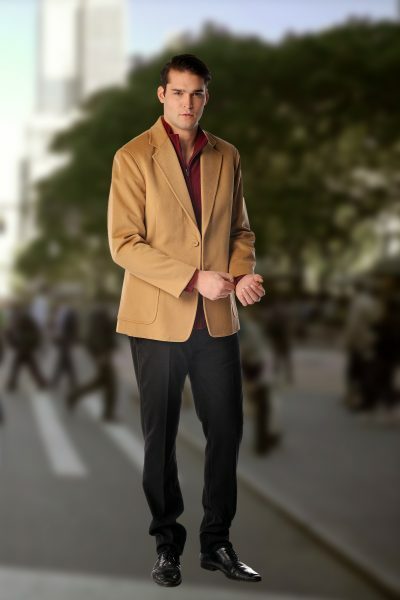 The other features of this coat include 3 buttons, centre vent at back and 100% Polyester Satin Lining. Available in standard US sizes 38 to 50.